We at Dolle Electric are proud of our troops and wish them the best during these trying time. We will continue to support our troops in any way within our means in their noble and just causes throughout the world and at home. 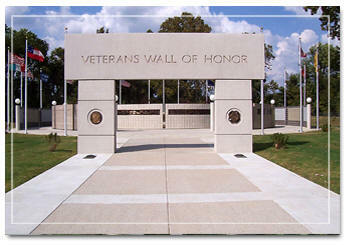 On behalf of our Board of Directors, I wish to express our grateful appreciation and thank you for the professional electrical services and assistance you provide at The Veterans Wall of Honor. It is through patriotic and generous support from people like you that we are able to maintain The Wall of Honor in a manner so deserving of those whose name are inscribed on the Wall. Again, Thank You for you support.